2013-05-26, a set on Flickr. 2013-05-19, a set on Flickr. BAD AUDIO. Please see podcast to listen to this message. 2013-05-12, a set on Flickr. 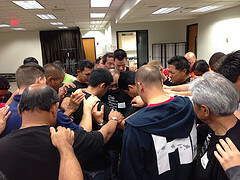 The RISE Men’s Fellowship is THIS SATURDAY, May 11th from 8:00am-9:30am at the RISE Ministry Center (Mililani Tech Park) for awesome worship and the word. 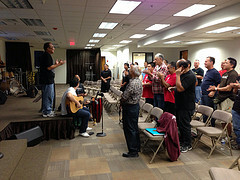 The Iliahi Men’s Worship Team will be providing worship and it will be a potluck, so bring your favorite dish to share!. 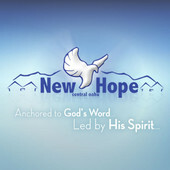 Come be inspired to live like Godly men and lead our families, ministries and workplaces as we were called to do. 2013-05-05, a set on Flickr.